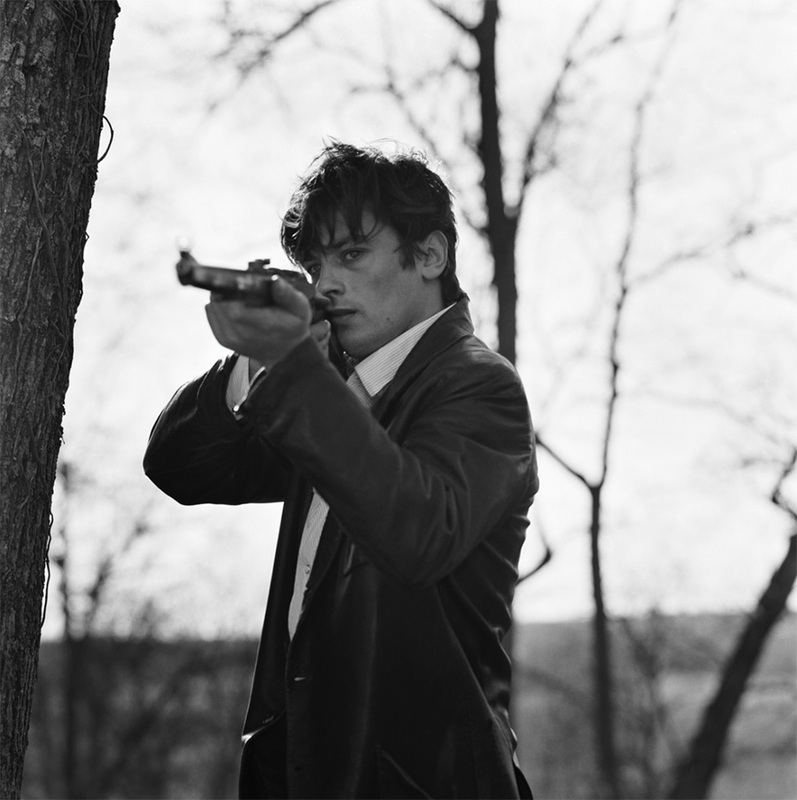 알랭 들롱. . HD Wallpaper and background images in the 알랭 들롱 club tagged: alain delon movie french actor cinema france star photo.